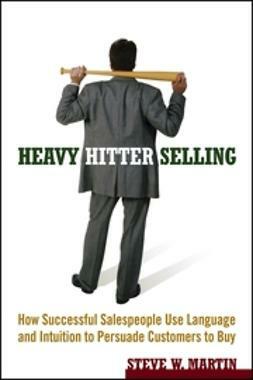 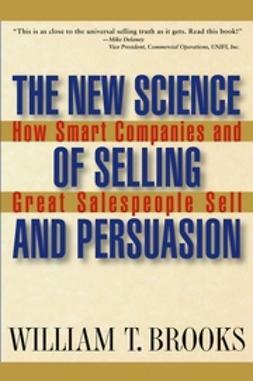 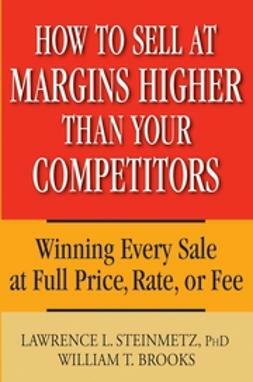 Selling Is Dead argues that selling teams and growth-motivated organizations must change to remain competitive. 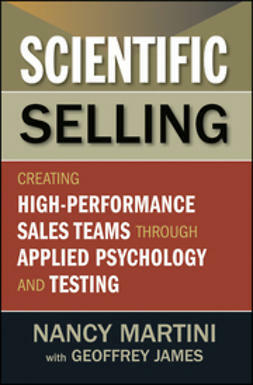 It presents a new selling framework based on research that indicates that buyer behavior can be modeled and that large sales and small sales are fundamentally different. 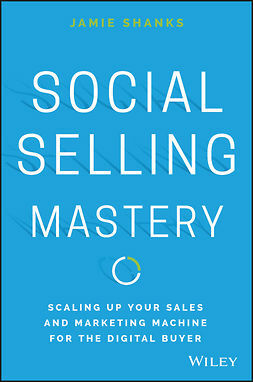 This new framework provides salespeople with a practical structure for giving buyers significantly more value for their dollar-value well beyond the products and services being sold. 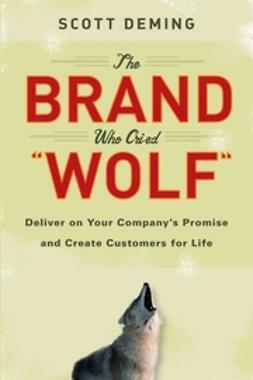 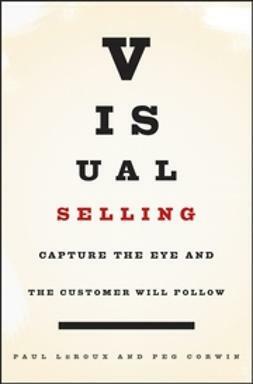 Rather than focusing on one selling model, regardless of the type of sale, this book offers four different types of large sales and presents specific strategies for succeeding at each. 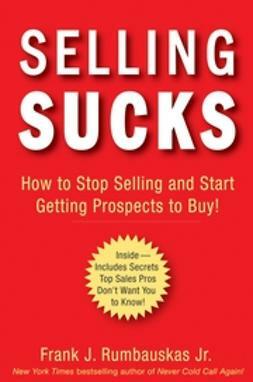 Many sales organizations are systematically mismanaging their selling opportunities and failing to optimize their markets. 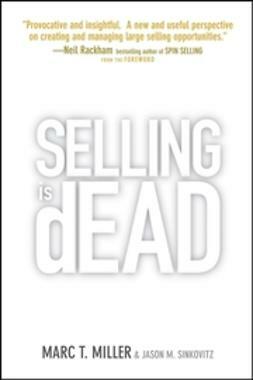 Through effective selling models, illustrative case studies and examples, and real-world anecdotes, Selling Is Dead brings strategy and efficiency to sales-and shows every sales-based business how to reap the rewards.